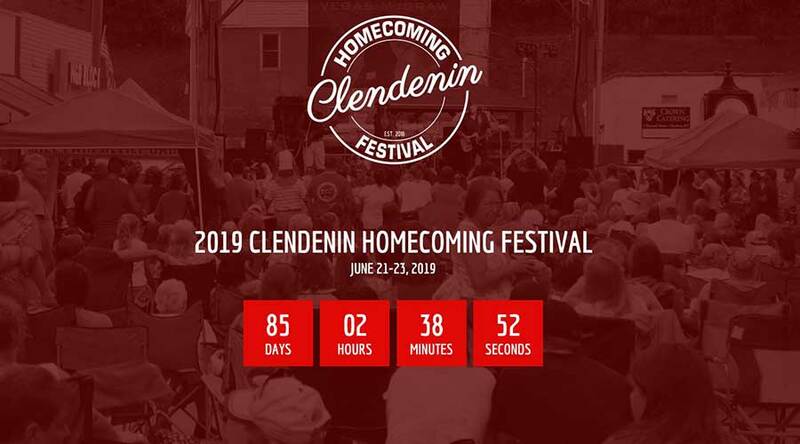 Over the last few months I’ve had the pleasure of joining the “Clendenin Homecoming Festival Committee” in planning for the Clendenin Homecoming Festival in June. We are planning some incredible events that will span over 3 days, June 21-23rd. This festival amazes me, because it was a grassroots effort created by the town and it’s people after the flood of 2016. I think about all of the things the town could be doing when it comes to that day – June 23rd, each year. Many will be tempted to stay at home and flip through facebook memories, just reminding themselves of the devastation from June 23rd, 2016. Others will have the urge to leave… head out of town for a few days and try to not think about it. And while everyone will deal with it, and try to recover in their own way, I love that there’s an option to be together. It reminds me of the hospitality of the Church. And it’s not by accident that the main coordinators of this event are followers of Jesus. It makes me look inwardly and think: Am I looking out for my neighbors? Do you know your neighbors or friends well enough to know when they are struggling? How can we better serve our friends and come alongside them when things aren’t going well? This team is a light to me, and I know they will be to their entire town on that weekend in June. If you’re in the area and would like to join us, we would love to have you. If you can’t join us in person, will you mark June 23rd on your calendar and join me in praying for this time? Pray for those mentioned above, for how they will grieve the loss of friends, their home and belongings, or even just a simpler time in their community before this happened.